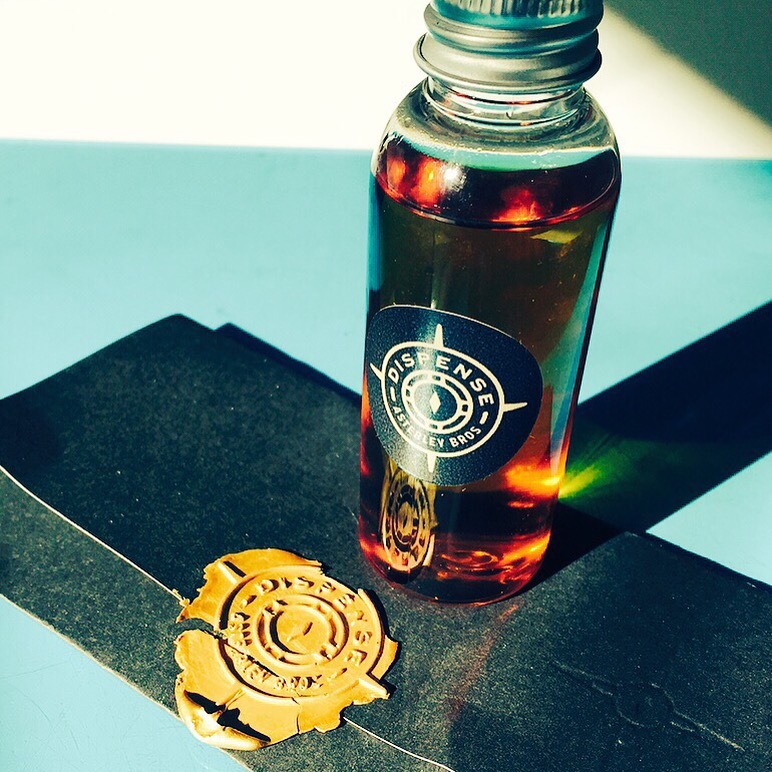 I managed to sign up recently to the beta test of the Asterley Bros. new amaro, Dispense. 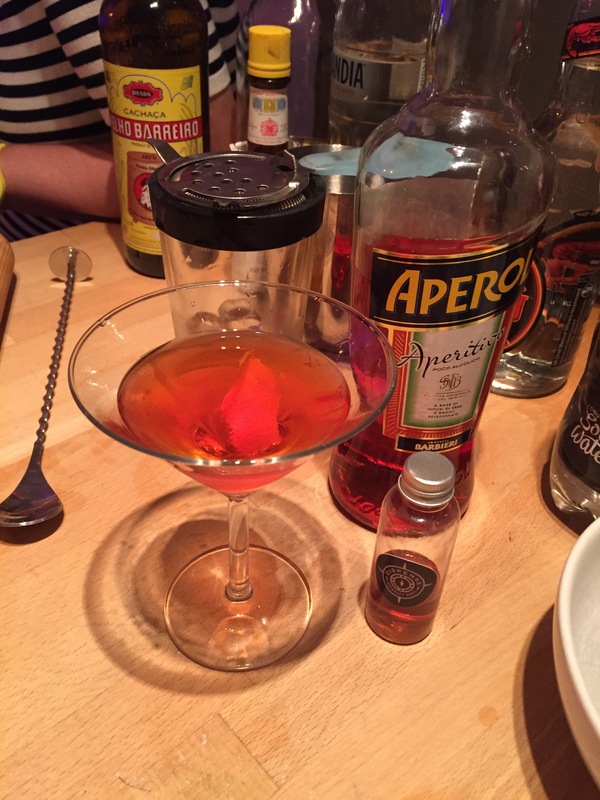 The brothers have used a family recipe from Sicily, coupled with a C17th English book on tonics and cure-alls, to produce a distinctly English take on a classic Italian variety of the bitter drink, made famous by the likes of Campari, Aperol & Cynar. I tried the tester bottle neat, and the brothers have really jammed in the flavours to their amaro, giving it a distinctly sweet finish (I wonder if he underlying spirit is, in a nod to our sea-faring heritage, a rum, giving that distinctive sweetness). The more I tried it, the more I wanted to try mixing it with other drinks to see how it would work in a cocktail. There is an elusive quality to the flavour which is really quite mysterious, and the warmth suggested that Dispense would mix well with a richer spirit like rye or bourbon. The Italian heritage of the amaro suggested a cocktail like a Negroni would be a good place to start, and that led me to think about the Boulevardier: a bourbon-based Negroni. Stir leisurely over ice, and add a good dash of Orinoco bitters. Serve in a chilled Martini glass with a good-sized piece of orange zest and toast the success of a new English drink producer.